Fat Mass and Obesity (based on studies): 7 keto supplementation appears to attenuate or reverse the decline in metabolic rate associated with caloric restriction. Also, supplementing with 7 keto results in more weight and fat loss over a period of time. 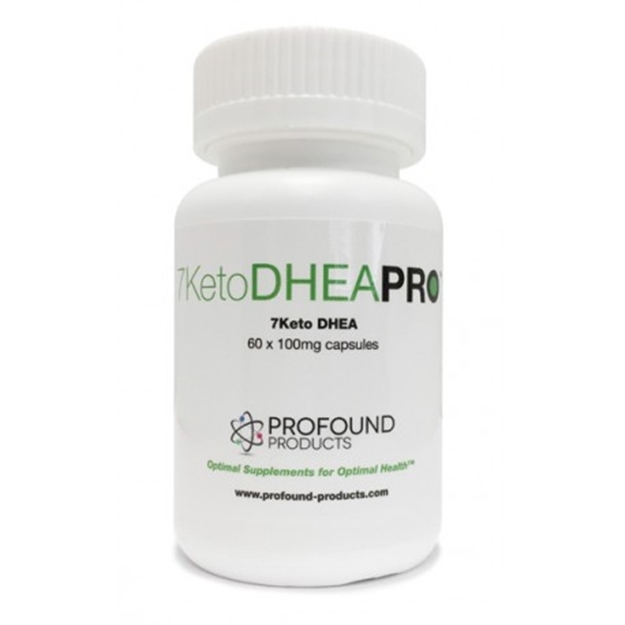 Thyroid: 7 keto supplementation may enhance thyroid activity thus potentially increasing basal metabolic rate. 7 keto DHEA does not appear to be associated with side effects up to doses of 200mg daily for 4 weeks.